Hear America's diverse stories and perspectives during the play "American Dreams" at Tulsa Performing Arts Center's Liddy Doenges Theatre. 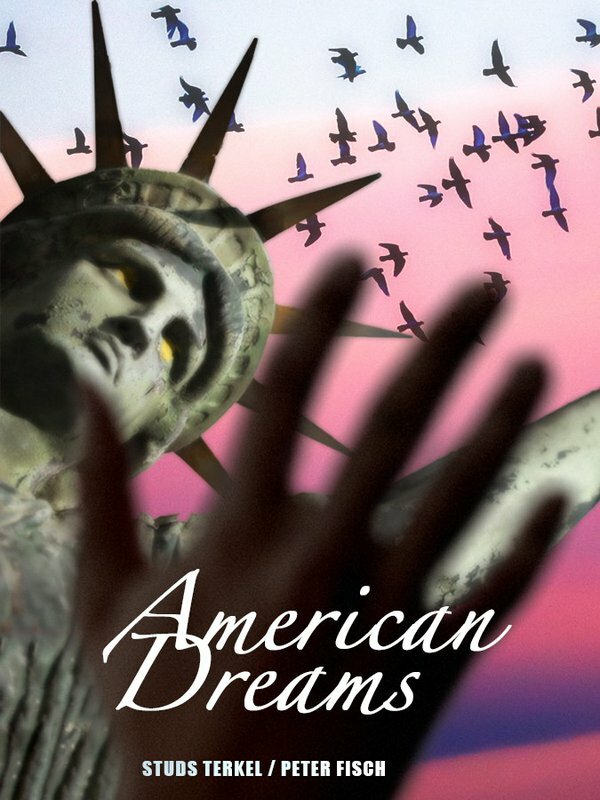 Presented by World Stage Theatre Company, "American Dreams" showcases 18 monologues divided into six segments that vary greatly in tone, style and viewpoint. Using real Americans' voices, characters range from the wealthy and famous to the obscure everyman. From optimistic to cynical and everything in between, these monologues weave together a complex, fascinating tapestry of what it means to be American. Don't miss this unique performance in Tulsa. Located in Liddy Doenges Theatre.